This year, Earth Day falls on Monday, April 22. 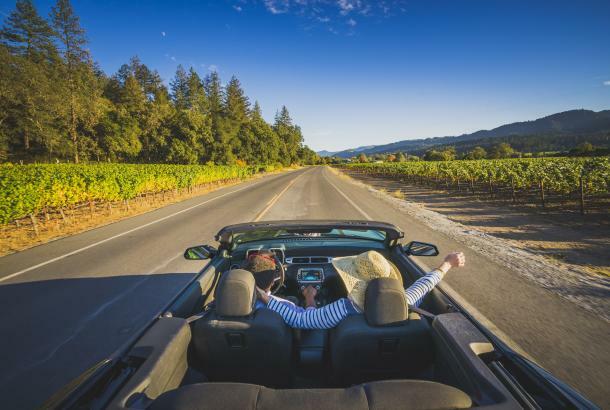 So what better way to visit the Napa Valley that weekend (or anytime, really), than without your car? With a network of public transit and alternative touring opportunities, it’s easier than you might think. 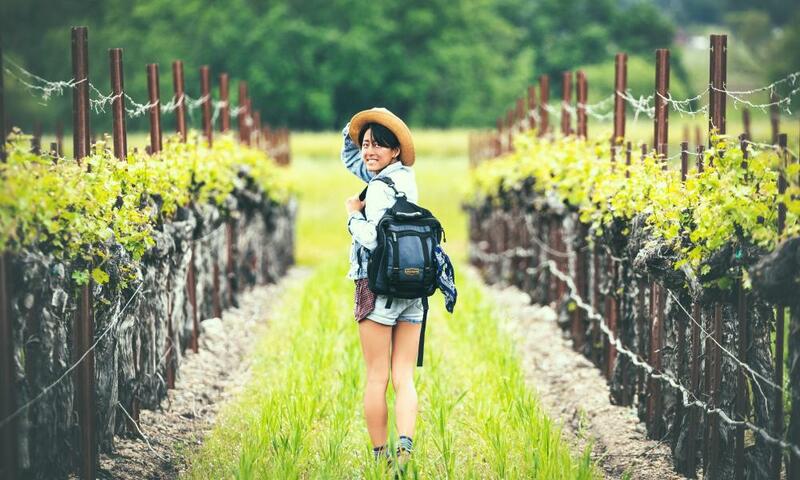 Here are a few ideas for how to ditch your car and see wine country in a more intimate manner. Get there as a passenger. Depending on where you’re coming from, you can take Amtrak’s San Joaquin train to the Martinez (MTZ) station, then Amtrak California Thruway bus service (Route 7) to the Soscol Gateway Transit Center in the heart of downtown Napa. Or, if you’re coming from San Francisco, take the San Francisco Bay Ferry to Vallejo, and the Vine Transit bus #11 or a taxi or Uber to downtown Napa. Take a tour. 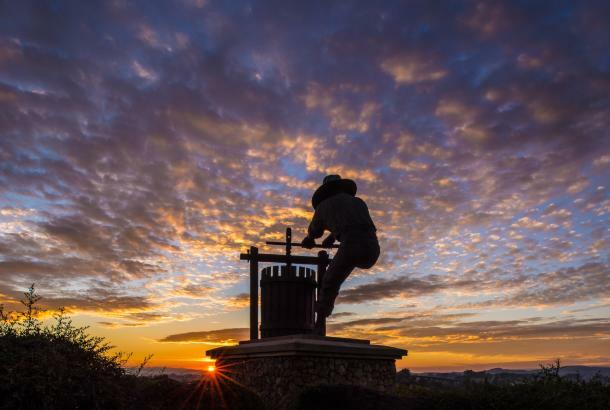 Sit back, relax, and let the local experts whisk you around the Napa Valley. Your options are vast, from riding around in old classic convertibles and wine trolleys to wine tasting on a bicycle, electric tuk-tuk, or a private tour in a town car, limo or party bus with your friends. Ride the rails. The Napa Valley Wine Train is a great way to see the lower half of the valley (from Napa to St. Helena) from the comfort of a vintage railway car. The train departs downtown Napa and takes you on a 36-mile round-trip journey to St. Helena and back, stopping at notable wineries along the way. You can choose from several featured experiences, including the Castle Winery Tour, Romance on the Rails, and the Grgich Hills Estate Evening Winery Tour. 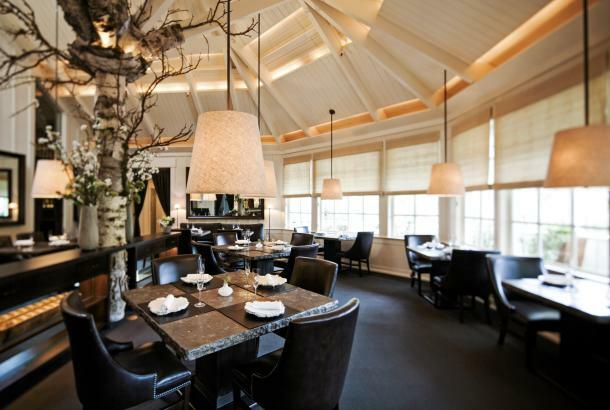 Each includes a multi-course gourmet lunch or dinner and private-label wines. Pick a home base. 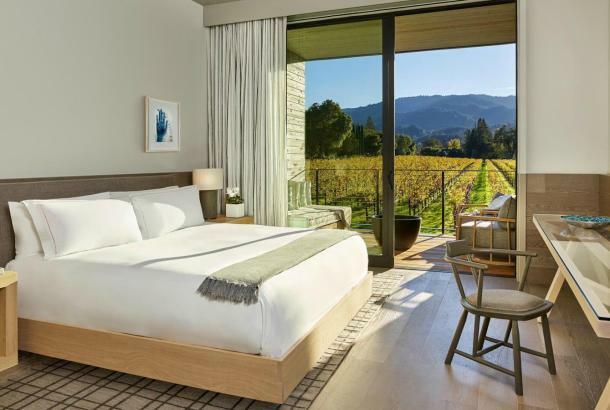 Whether you settle in downtown Napa, Yountville, St. Helena, or Calistoga, there are plenty of things to see and do by foot. 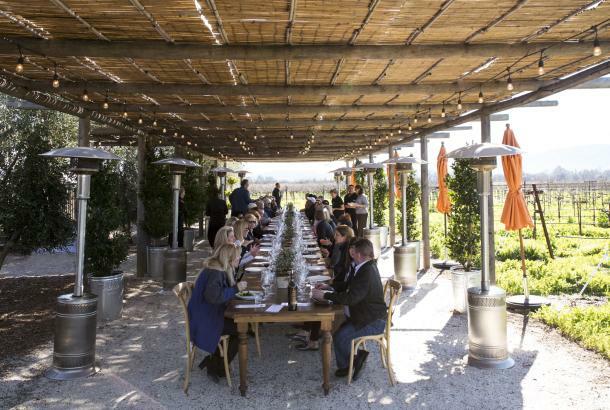 In Napa, discover the Oxbow Public Market (a lively food hall selling everything from sushi to locally grown produce and meats), explore the Culinary Institute of America’s CIA at Copia culinary center, or discover public-access art (Napa Art Walk or the Railway Arts District). In Yountville, wander charming shops, restaurants, and parks, or follow along the Yountville Art Walk. St. Helena offers more great shopping, eateries, and galleries, as well as the Robert Louis Stevenson Museum (temporarily closed for renovations, but due to open again in late spring 2019). And Calistoga is a hub for spas, featuring all manner of relaxing treatments including its signature mud baths. And of course, all four towns also feature lots of walkable wineries and tasting rooms. Rent a bike. From Napa to Calistoga, there are bike rental shops to outfit you with your own wheels. 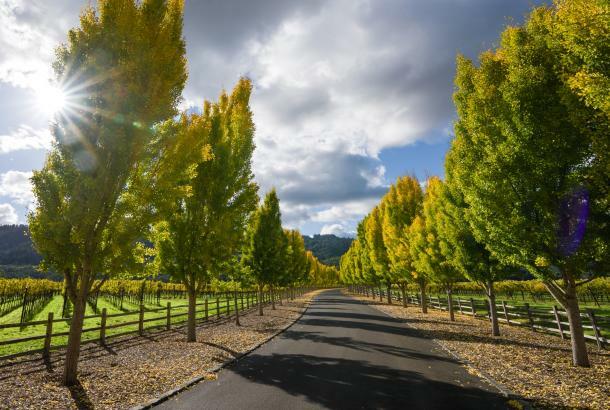 The Napa Valley Vine trail will take you from downtown Napa 15 miles north on a continuous, level bike path to Yountville. Or head out from one of the up-valley towns and explore the crossroads between Highway 29 and the Silverado Trail. Cycling among vineyards out in the fresh air is one of the best possible ways to experience the valley. Just remember that bikes and alcohol don’t mix any better than drinking and driving cars! Get some altitude. It’s been called “a nature walk in the sky.” Taking a hot-air balloon ride is another spectacular way to see the Napa Valley. Departures are at sunrise, when the winds are calmer, and leave from both Napa and Yountville locations. However you decide to do it, leaving your car behind is a lovely idea in a place so filled with walkable activities and glorious nature. Come celebrate Earth Day with us!